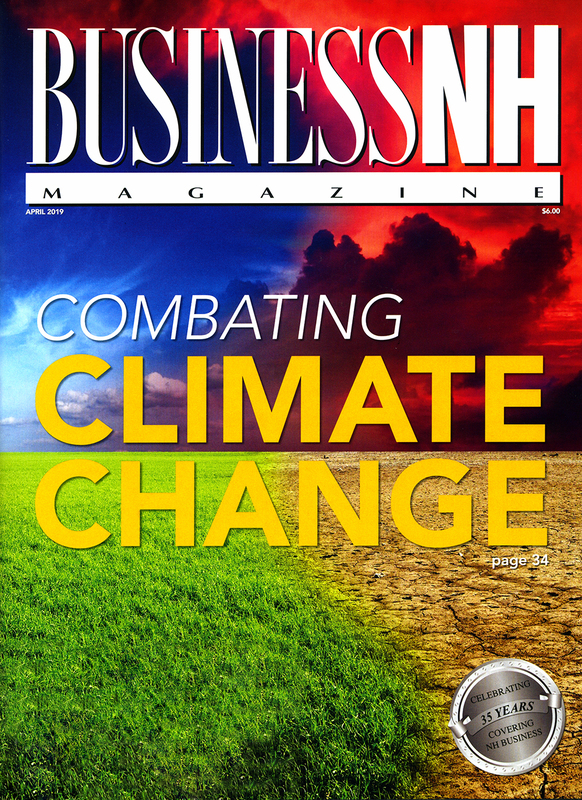 Now celebrating its 27th year&comma; Business NH Magazine is a glossy monthly Business-to-Business publication that reaches a controlled circulation of 15&comma;100 subscribers and more than 50&comma;000 business professionals&comma; with pass along&comma; throughout the Granite State. The magazine provides the NH business community with editorial that is balanced&comma; accurate and complete. Journalistic integrity and ethics define the magazine and its employees. We know quality editorial attracts a quality readership&comma; which generates qualified buyers for advertisers. Qualified Circulation 15&comma;073 – The highest circulation of any business publication in New Hampshire! Members of key B-to-B organizations – NH High Tech Council&comma; Business & Industry Assn.&comma; Department of Resources and Economic Development&comma; the NH Small Business Development Center&comma; regional economic development commissions&comma; and more! 3.5 The average number of readers per copy. 60 MIN. The average amount of time subscribers spend reading the magazine. 75% Say they will reference an issue two or more times. 73% Likely to attend an event hosted by Business NH Magazine.